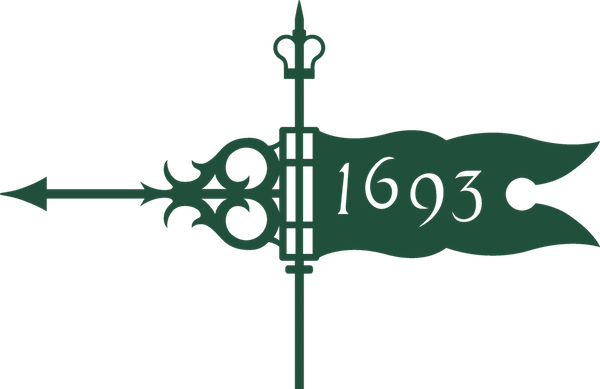 On Thursday, November 15th, there will be an evening of presentations by the Scholars and a reception in their honor, 5-7pm, in the Andrews Gallery. Featured works by the Scholars will be on display in The Andrews Gallery Nov 1-15. 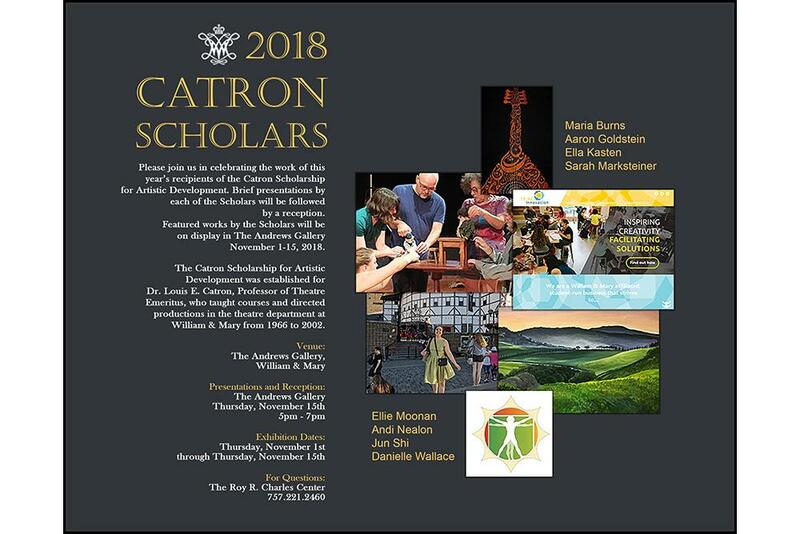 The Catron Scholarship for Artistic Development was established for Dr. Louis E. Catron, Professor of Theatre Emeritus, who taught courses and directed productions in the theatre department at William & Mary from 1966 to 2002.